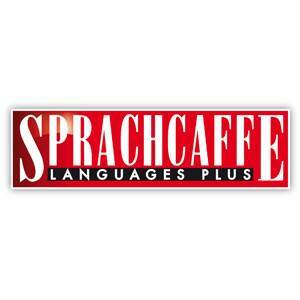 We offer various German courses for each student and help them achieve their desired goals. 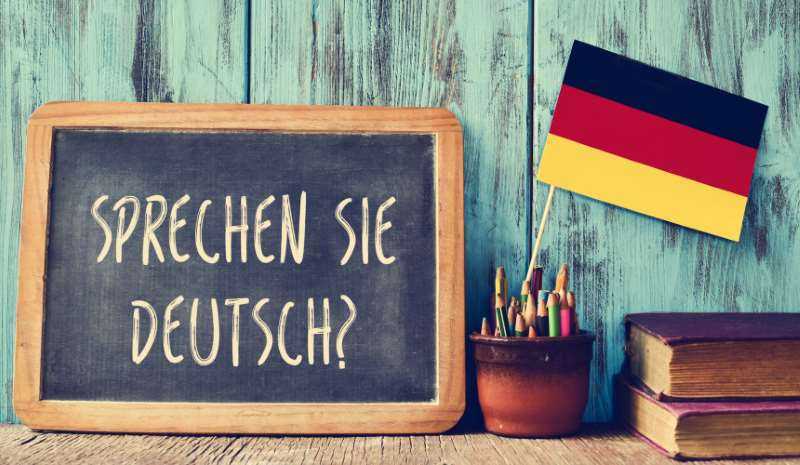 German is one of the most important languages in the world. This is the official language of the most stable countries in Europe. With a good knowledge of German, higher education in Germany is free. Take a closer look at our language school.